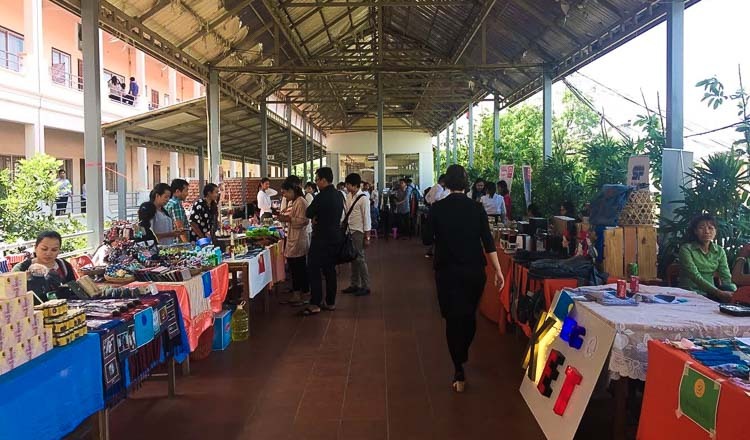 Over 100 businesswomen gathered on Saturday to participate in the third iteration of ‘SHE Conference’, a forum that aims to tackle common challenges faced by female entrepreneurs in Cambodia, as well as considering new opportunities for them in the local market. 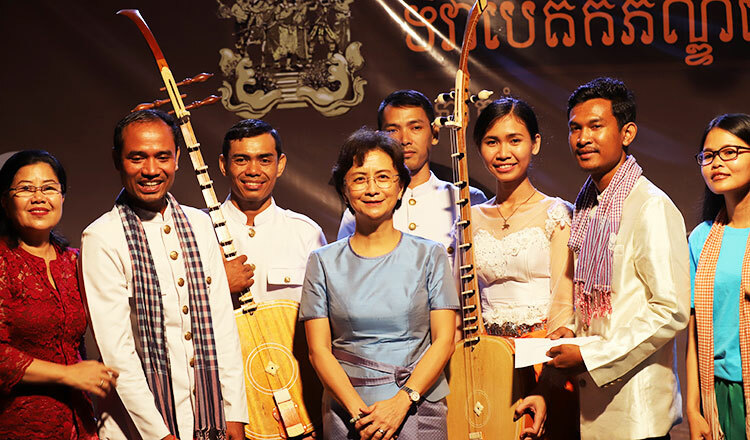 Celia Boyd, managing director of Support Her Enterprises Investment (SHE), said ‘SHE Conference 2017’ was conceived to promote and celebrate the entrepreneurial spirit of women in Cambodia, as well as showcase their potential in the business world as ‘powerful individuals and drivers of economic and social change in their communities’. Ms Boyd said past editions of the event have helped spread knowledge on key issues for entrepreneurs, including registering a business, obtaining credit, and the use of financial technology as well as building their network, finding new opportunities, and making use of business support services in the country. According to Ms Boyd, about 65 percent of businesses in the country are woman-owned. However, the majority of them are considered micro-sized and operate only in the informal sector, with just 2 percent of registered business belonging to women. Out of 17 industrial sectors in the country, Ms Boyd said woman entrepreneurs are generally involved in just four industries, namely retail, accommodation, hospitality and handicraft. Ms Boyd also said businesswomen face a long list of barriers when starting or running a business, with the most common challenges being the process of registering the business, finding capital, and accessing culturally relevant training and mentoring services tailored to women. 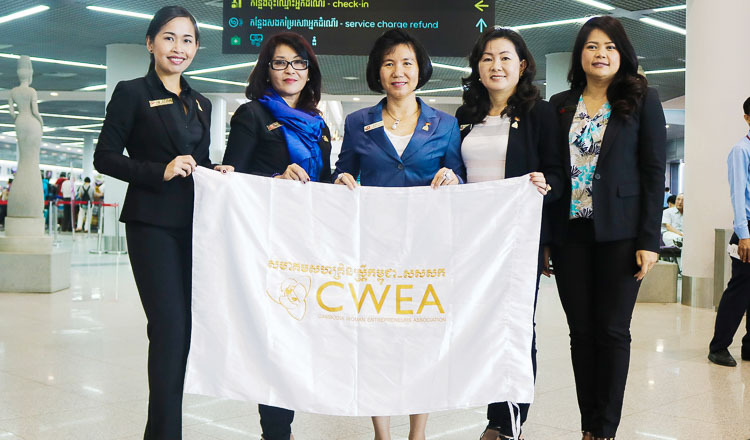 Pok Nanda, president of the Cambodia Women Business Federation (CWBF), echoed Ms Boyd’s sentiments, adding other challenges to the list, including a lack of technical skills and low confidence, coupled with strict cultural norms regarding women’s place in society. Nhem Morokak, undersecretary of state of the Ministry of Women’s Affairs, said the government and her ministry are working hard to devise mechanisms that can help women entrepreneurs scale up their business and join the formal sector. 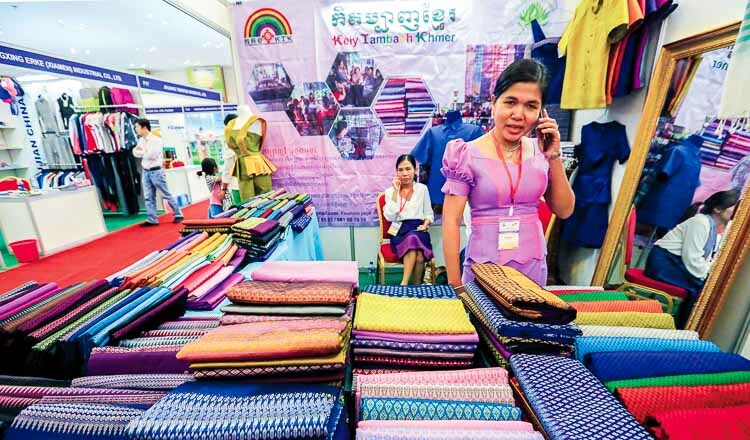 She said governmental efforts have already borne fruit, including lower interest rates from financial institution for women as well as greater access to all sectors of the Cambodian economy. “We call on the private sector and relevant government agencies to help micro-sized business owned by women to scale up as this will boost the country’s economic growth,” Ms Morokak said.